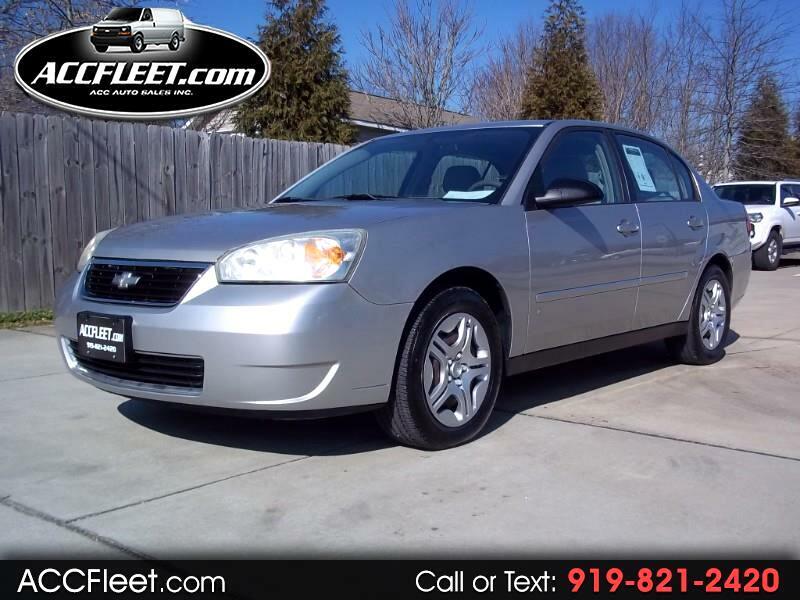 Used 2007 Chevrolet Malibu LS for Sale in Raleigh NC 27603 ACC Auto Sales Inc.
1 OWNER, EXTRA CLEAN, RUNS & DRIVES GREAT, FUEL SAVER, SERVICED & MAINTAINED, NC INSPECTED & READY TO GO!! ***Over 50 years combined automobile experience. We pride ourselves on being the most friendly and fair company in the industry, both in price and in customer service. 100% customer satisfaction guaranteed with absolutely no games or hassles. Message: Thought you might be interested in this 2007 Chevrolet Malibu.